i Still write: And their out of the gate. Well I got the very first entry into next months giveaway. What a good way to start it off.. I go home for lunch to find this little morsel in my mailbox. I open it up to find this wonderful card. Sure, send the guy who just had gastric bypass cookies.. Cruel joke? NA Kim and Kaylee will be sure to polish them off before I get back home. Can I be bought. You betcha! For being the very first entry.. Jerilyn will be receiving.. This.. 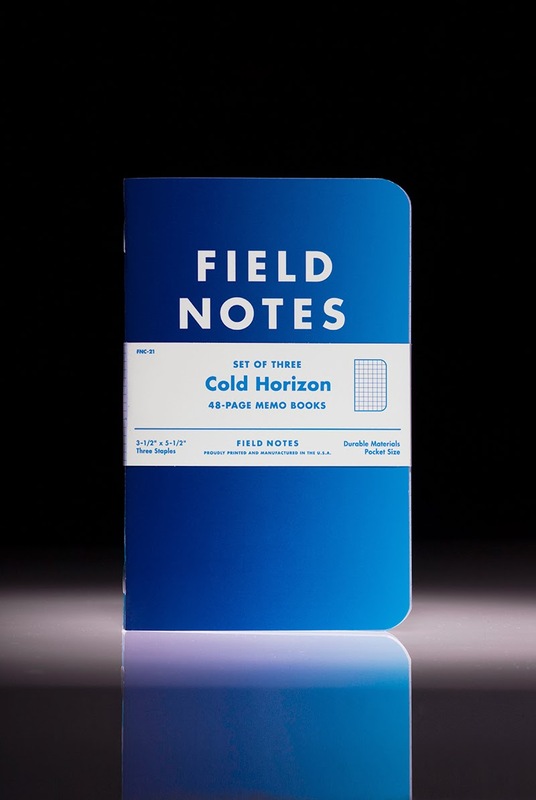 The brand new subscription addition from Field Notes. I should be receiving my shipment soon. So be on the lookout Jerilyn. Thank you very much for the card and continued sugar dependency for Kaylee. :0 Oops! So sorry for the sugar. That was quite insensitive of me. I do hope somebody in your immediate environment got to enjoy them. 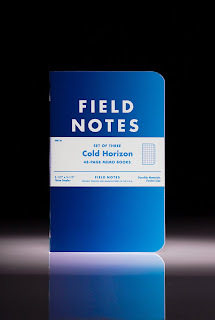 :) I'm looking forward to those field notes.